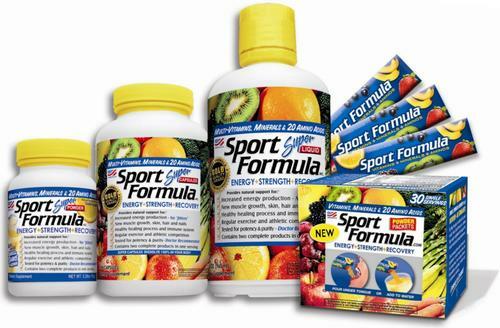 I first tried Sport Formula in 2009 when I ran a Kickboxing gym in West Hills Ca. I had all the students try it. Everyone like it and were asking for more. 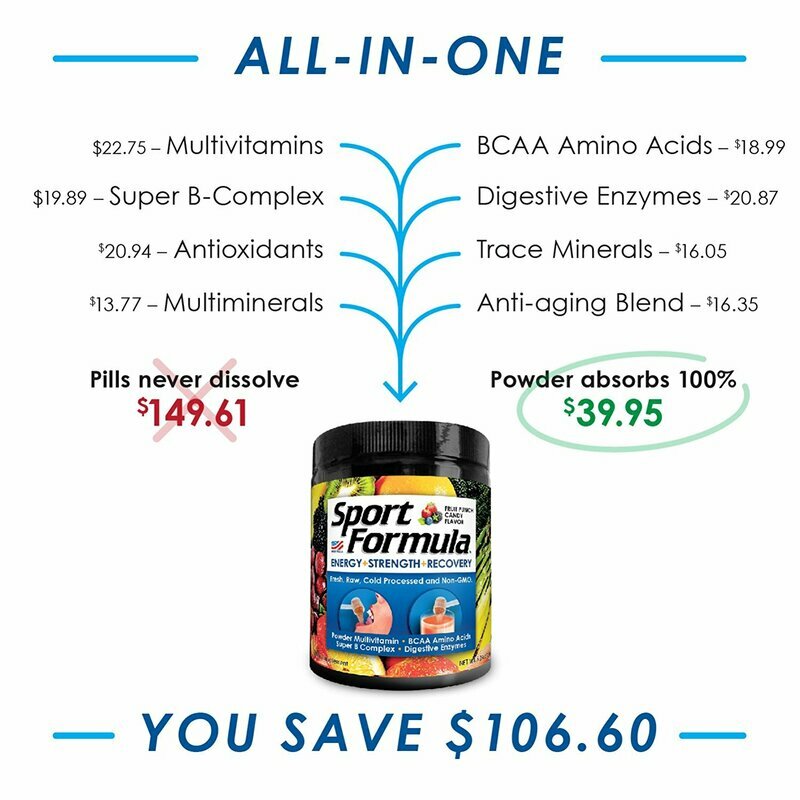 I have tried a lot of supplements over the years so I know how different products work. 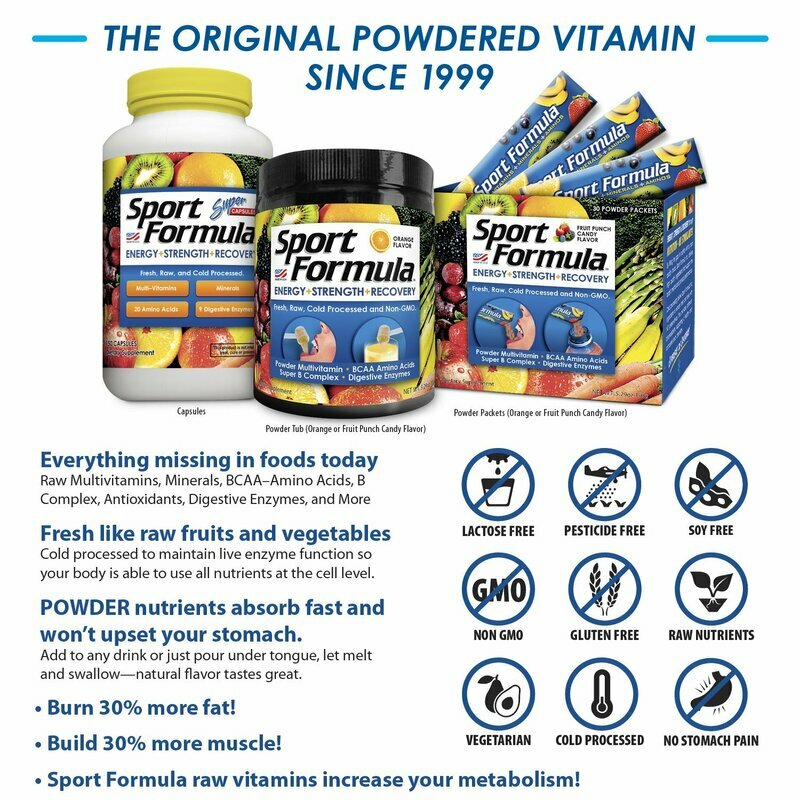 If I were to pick one product to take to supplement my endurance nutrition and recovery needs it would be Sport Formula. I don't endorse something unless I really believe in it. Since I really believe in Sport Formula and am going to be teaching lots of seminars, I have decided to become a distributor and share it with everyone. By buying from me you will get a 10% discount off the normal price. Click the link below to buy.